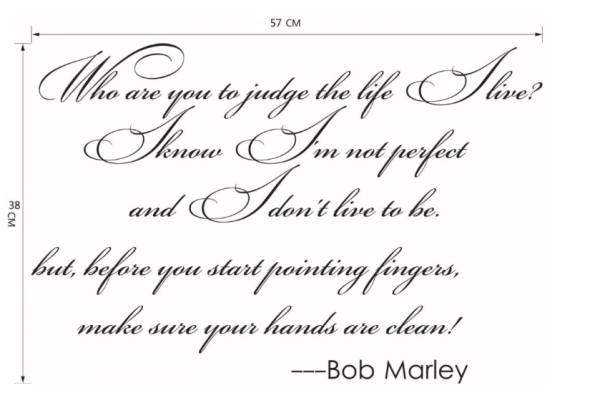 "Who are you to judge the life I live? and I don't live to be. make sure your hands are clean!"